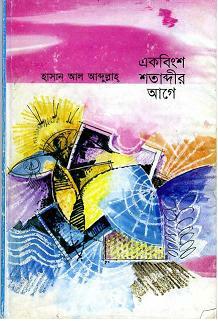 Hassanal Abdullah's seventh collection of poetry is a 314-page epic, Nakhatra O Manusar prochhed (নক্ষত্র ও মানুষের প্রচ্ছদ), (Anayna, 2007) is written on the universe and life in it. 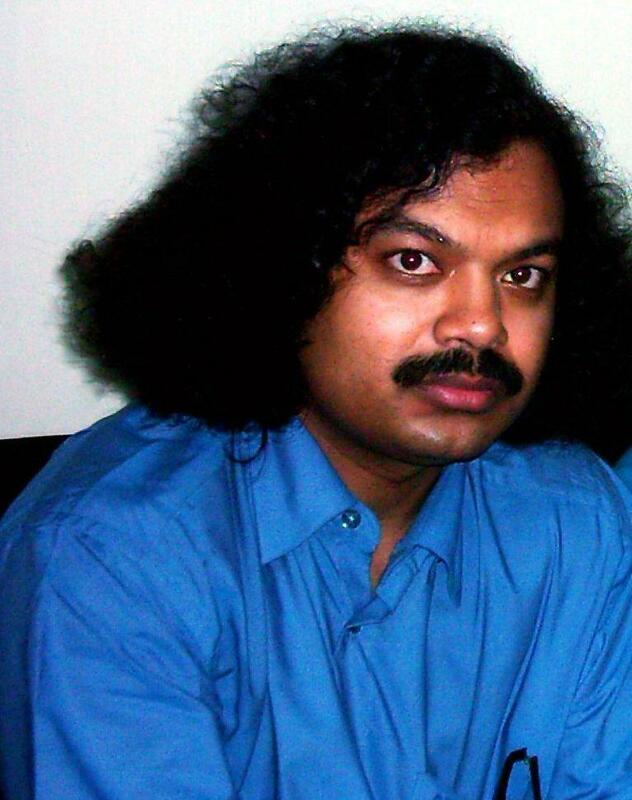 Along with the scientific theories, the poet looks for the connections between the human beings and the universe. 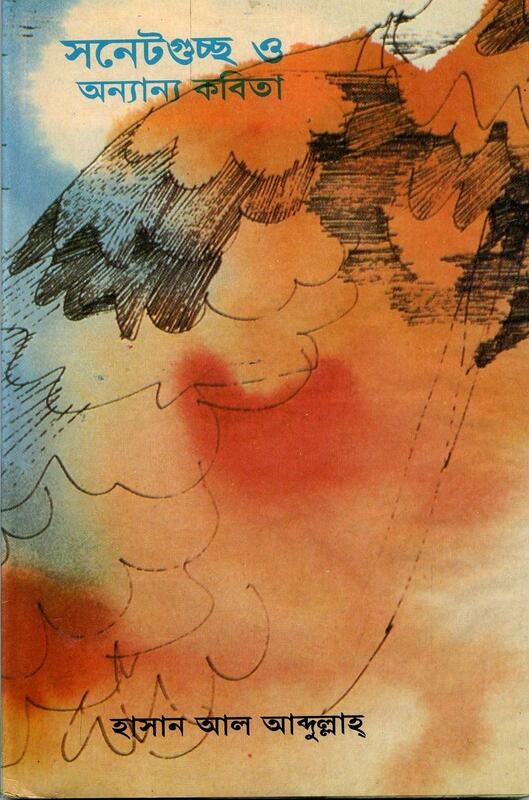 The book is divided into five cantos as the phases of the universe are. 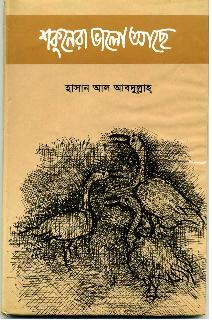 Hassanal Abdullah is the author of 8 collections of poetry (in Bengali), a bilingual book, Breath of Bengal and a collecton of the poems translated from many languages, Biswa Kobitar Koyek Chhatra. 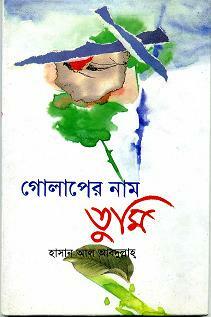 এক পশলা সময়/Ek Poshala Somoy (A Glimpse of Time), Shahittya Bikash, Dhaka.